Registration for two Riverside camps, Ready, Set, Go! Early Literacy Campas well as Camp Riverside, are now open. Both camps provide one-on-one, multisensory language instruction with a trained Orton-Gillingham instructor. This is the perfect way to reinforce learning that students worked on during the school year. Other activities include math, writing, art, and physical education.  Riverside parents are guaranteed a spot if registration and deposit are received by Friday, March 2. Help prepare your child to start or return to school this fall with the skills they need to succeed! Ready, Set, Go! 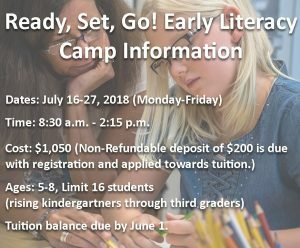 Early Literacy Camp will provide campers with one-on-one, multisensory language tutoring with a trained Orton-Gillingham teacher. In addition, the camp will include math enrichment, handwriting, art, music, and movement. 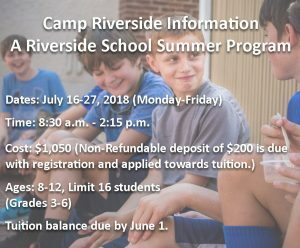 Camp Riverside is a unique day camp opportunity designed to reinforce the learning that students do throughout the school year in a more relaxed and creative setting. In addition to traditional camp activities, campers will attend creative writing workshops, math enrichment, and one-on-one language fundamentals tutoring.